Here at PT we are always on the lookout for new and innovative products. 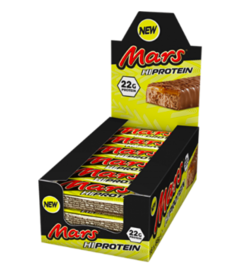 In this segment, we take a look at some of the Protein Bars currently on the market. 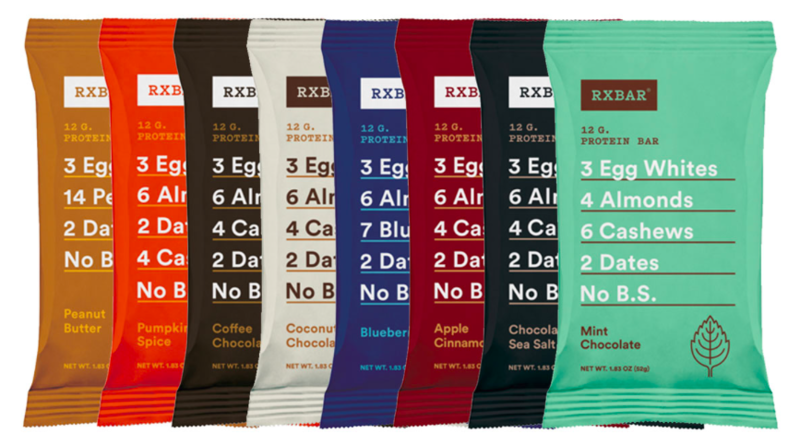 RX Protein Bars…All natural, simple straight up honest ingredients… The only protein bar with an ingredients list so short it’s printed right on the front!! What you see is what you get! 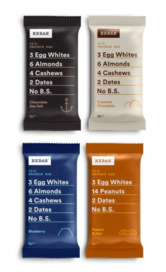 When muddled together = one delicious bar!! 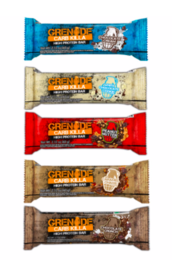 In a bunch of awesome flavours! 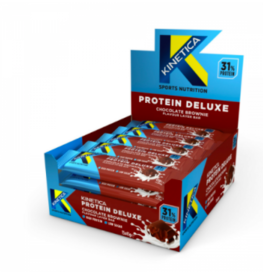 These little protein-packed bars are quite a treat. 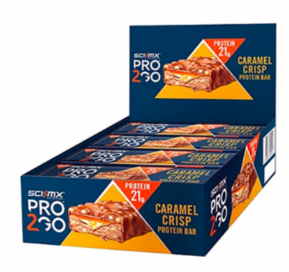 With 12g protein fortified with almonds and cashews (for extra creaminess), subtly sweetened with dates packing 5g of fibre per bar a great grab and go all natural high protein snack! !